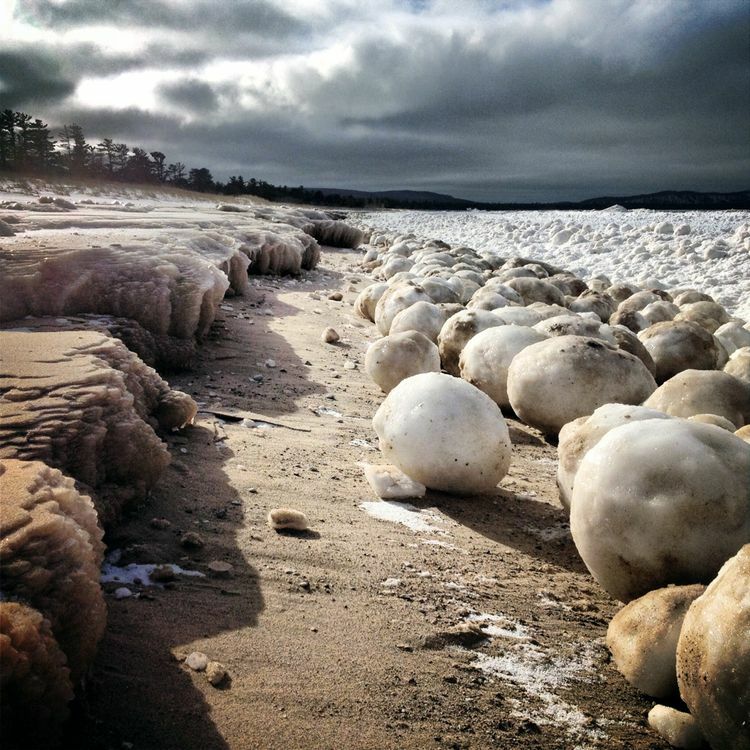 The above picture is courtesy of Earth Science Picture of the Day and it documents the phenomenal “ice balls” that accumulate on Lake Michigan’s shores when weather and water conditions are just right. Be sure to read their description in the link, it’s fascinating. 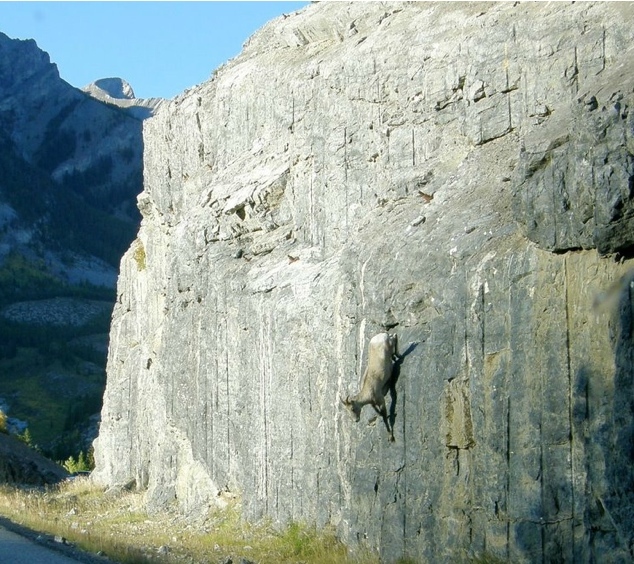 Here’s another spectacular Lake Michigan photo from the same site. Last week Slate highlighted this curious map of Whole Foods and Wal-Mart locations in the San Francisco Bay Area, illustrating what one would assume is the stark economic disparity between the San Francisco Peninsula and the East Bay. LBx Journal (“location in the language of business”) has a special section in their Winter 2013 issue devoted to women in the location industry. Of the 18 women profiled, two are our very own: Celeste Fraser and Jillian Elder. Nice work!